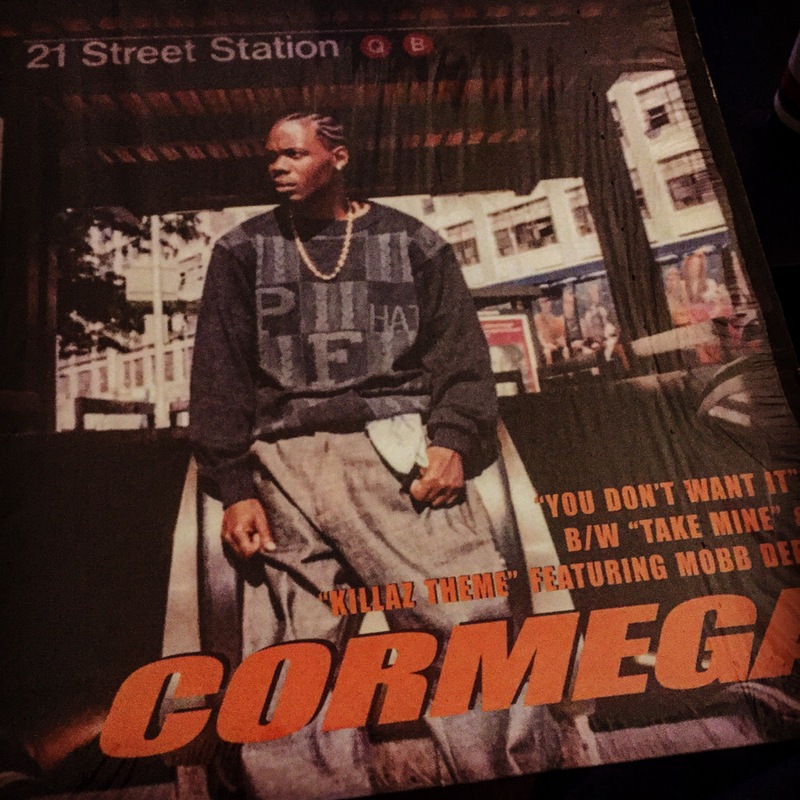 Posted on September 21, 2015, in ARTIST INTERVIEWS, HISTORY (not his story), NY REALITY CHECK and tagged Cormega, Jake Biz, ozhiphopshop, run royal. Bookmark the permalink. Leave a comment.